With the release of SharePoint 2013, the subject of SharePoint governance has resurfaced in a big way. 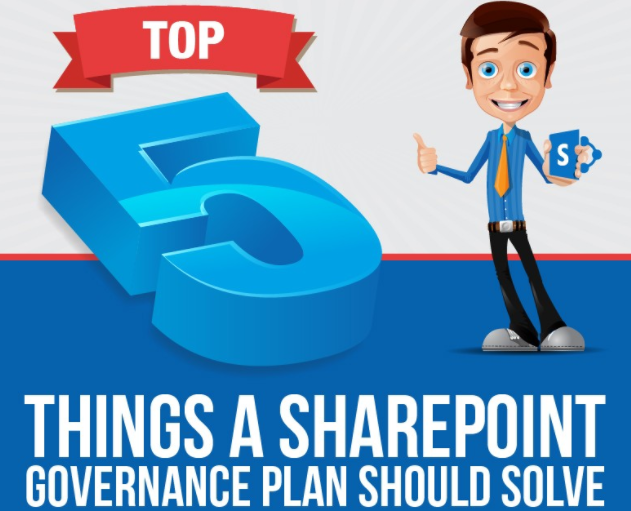 As with any major implementation, every successful SharePoint deployment should also include a comprehensive governance plan that is followed, enforced, and updated regularly. This plan will help direct the management and proper use of the software platform and eliminates the potential for the design and architecture of a SharePoint system becoming inconsistent over time, leading to poor user experience and increased cost of ownership.